Susan Carter leads the HAWK Commercial Lines team in our efforts to deliver responsive and engaging claims management support. Susan’s distinguished insurance career includes 3 decades of underwriting, account management, loss adjustment, and claims support. She holds two industry designations and routinely furthers her education by participating in advanced training for top industry professionals. Susan uses her knowledge of coverage and field experience to navigate the claims process and move it forward without any unnecessary delays. The moment after a loss occurs is the start of a process that if not efficiently managed can be a source of constant frustration and irritation. Most of the time the claims management process runs smoothly and issues are resolved with few interruptions and in accordance with our expectations. Sometimes coverage falls into a grey area and sometimes it falls between the cracks. Usually not because of a lack in coverage, but because coverage was overlooked. Insurance is more than a policy, it’s a promise and it’s our goal to ensure they’re kept. HAWK Advisers created the role of Claims Specialist for the primary purpose of providing a claims advocate to our clients. Studies conclude there is a direct correlation between claims costs and the duration of a claim. Timely communication and follow-up are essential to mitigating costs. Getting the facts, exchanging information, comparing coverage, resolving disputes, and reviewing claim payments is a delicate balancing act. 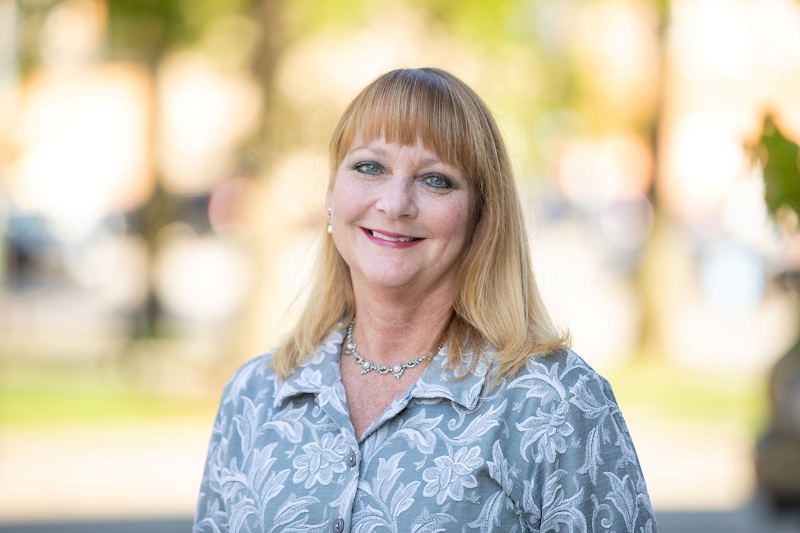 Fortunately, we are not short on knowledge, experience, or industry relationships, which makes HAWK’s approach and claims specialist, Susan…well, SPECIAL!